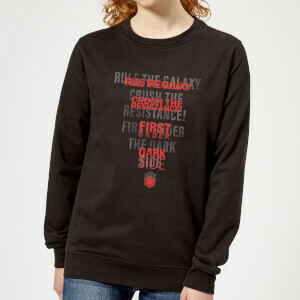 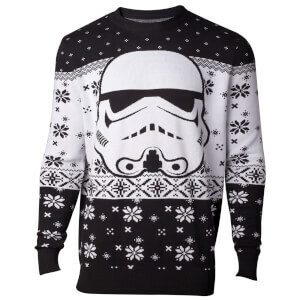 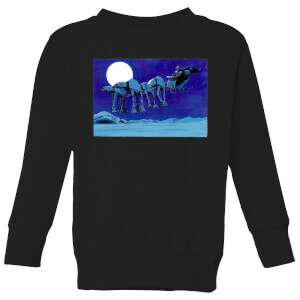 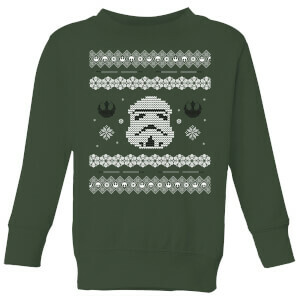 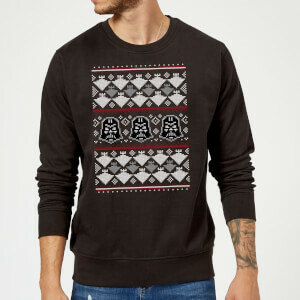 What is a geeky Christmas without a super-duper, hilarious Star Wars Christmas jumper?! 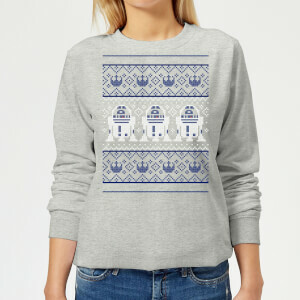 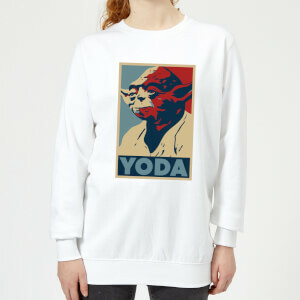 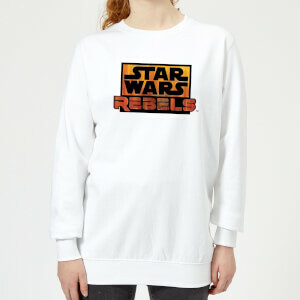 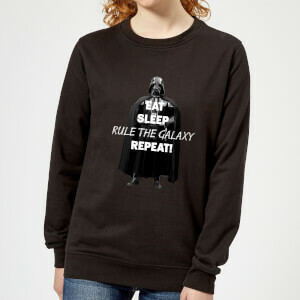 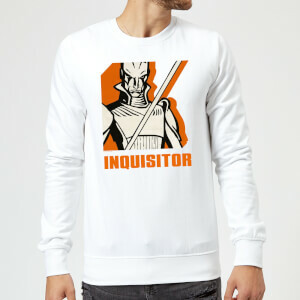 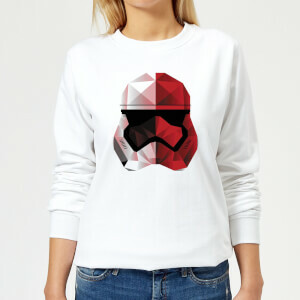 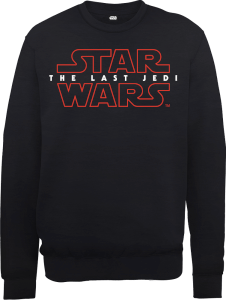 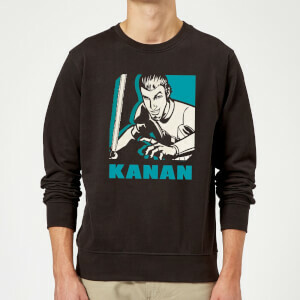 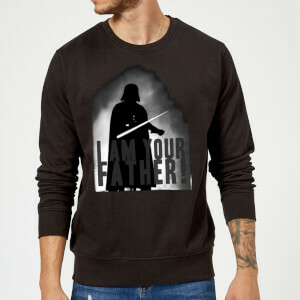 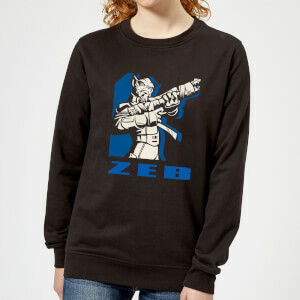 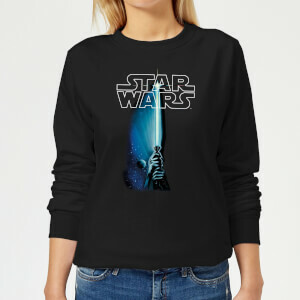 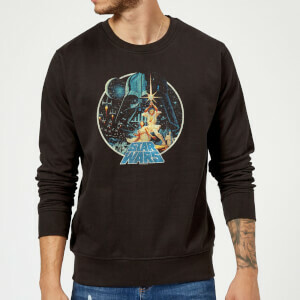 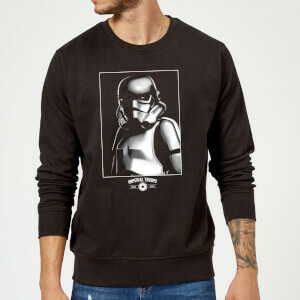 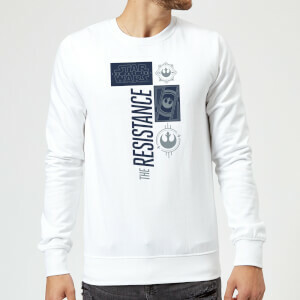 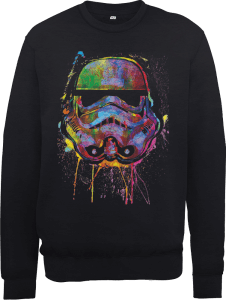 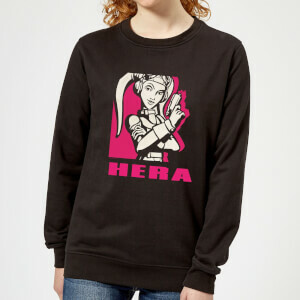 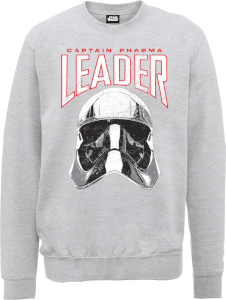 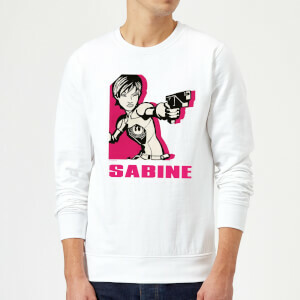 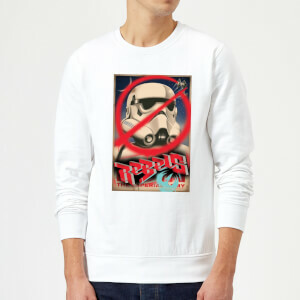 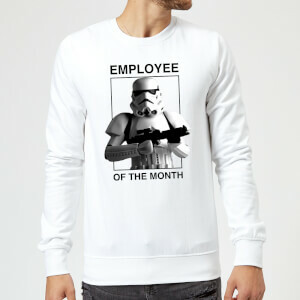 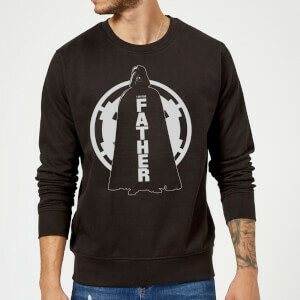 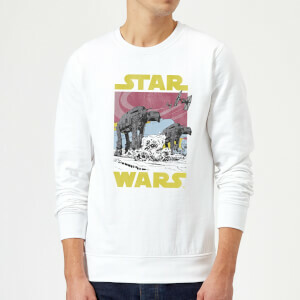 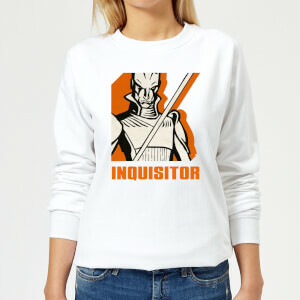 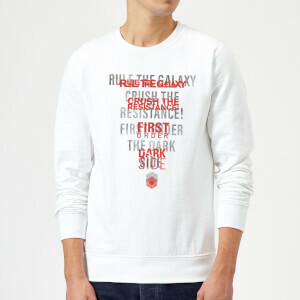 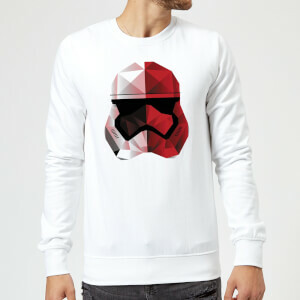 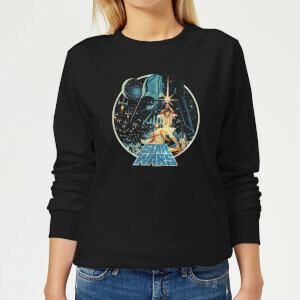 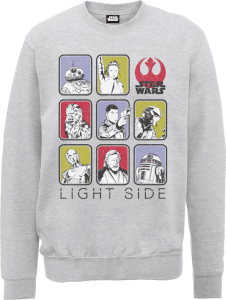 Keep yourself warm this winter with IWOOT's range of fun Star Wars designs. 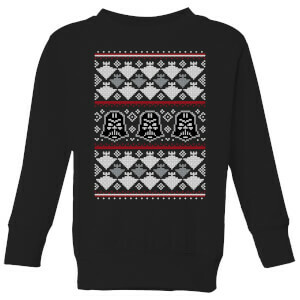 With these festive Christmas jumpers, you've got your Christmas gifts sorted for all of your geeky friends and family members! 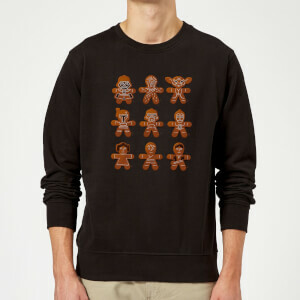 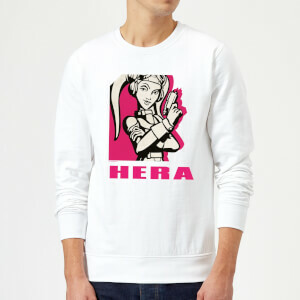 Even the biggest scrooge won't be able to resist a smile when unwrapping one of these! 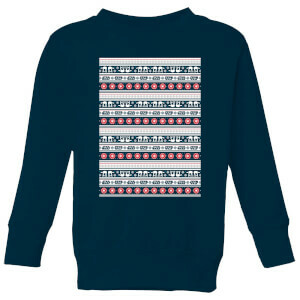 And don't forget, all orders come with free UK delivery over £10.